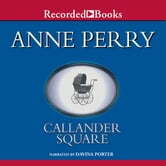 Callander Square is the second of Anne Perry's Charlotte and Thomas Pitt mysteries. 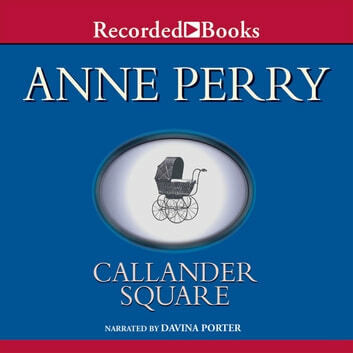 Full of well-drawn and convincing characters, Callander Square offers a finely crafted recreation of Victorian England. The bodies of two newborn babies have been found in a park in the fashionable London neighborhood of Callander Square. While Inspector Thomas Pitt is fighting to get the square's aristocratic residents to speak with him, his pretty, well-born wife Charlotte decides to do some detective work of her own. Soon she is unearthing secrets in every house on the square while Thomas tries to discover what would drive a person to murder.